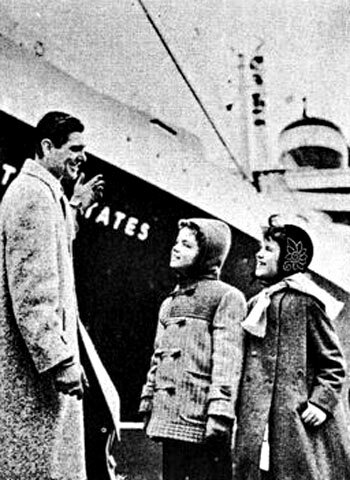 Sonny Fox co-hosted this weekly travelogue with his two young companions. Sonny had already mc'd a similar kids TV newsmagazine and travelogue for NET affiliate KETC-TV (9) in St. Louis, MO a year before: "The Finder". I remember Sonny Fox, not from these shows, but from the kids' show Wonderama. Living in St. Louis, I remember "The Finder." The station is KETC, not KCET. Later he hosted the "$64,000 Challenge," whose big winner, by coincidence, was a man from St. Louis, named Teddy Nadler.